Join the #1in33 Thunderclap to raise awareness of National Birth Defects Prevention Month, once it goes live. Thunderclap is a social media tool that allows supporters to sign up in advance to share a unified message at a specific time via their individual Facebook, Twitter, or Tumblr account. The collective action creates a wave of support – or “thunderclap” – across social media. Our thunderclap will go live on January 20, 2016 at 12PM EST and encourages people to make a PACT for birth defects prevention. Stay tuned for when the Thunderclap goes live. 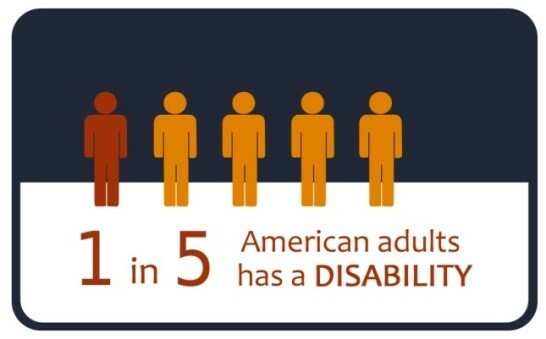 It is estimated that 15% of children in the United States have a disability. The Individuals with Disabilities Education Act (IDEA) entitles children with disabilities—from infancy to young adulthood—to a free appropriate public education through early intervention (EI) and special education services. 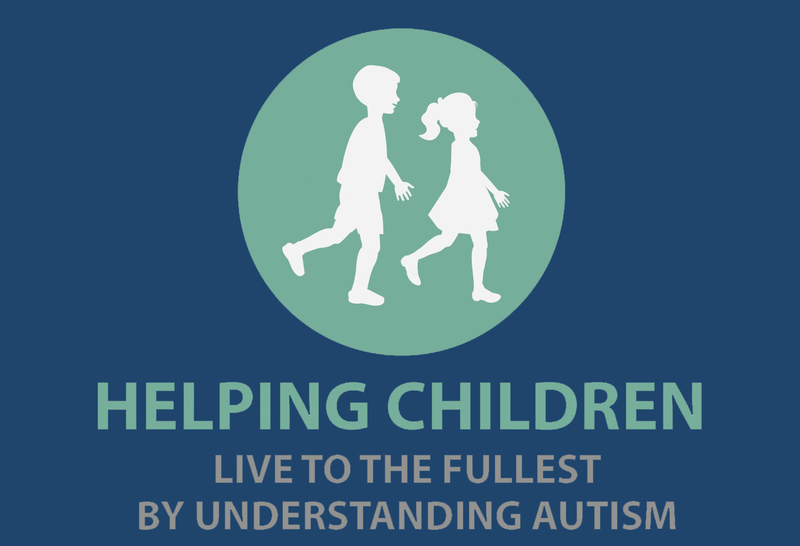 The American Academy of Pediatrics recently published a report, including resources, that helps pediatric health care providers, in partnership with families, ensure that every child in need receives the EI and special education services to which he or she is entitled. Taking some medications early in pregnancy—often before women know they are pregnant—can increase the risk for some birth defects and other poor pregnancy outcomes. While the public health message remains the same—pregnant women should not stop or start taking any type of medicine without first talking with a health care provider—the information available to health care providers to guide and support the decision making process is limited. A webinar on January 26 at 2pm ET will provide an overview of what is known about medication safety during pregnancy, relevant clinical considerations for prescribers and pharmacists and resources to help counsel women regarding treatment decisions before and during pregnancy. Click here to register today! Pediatric Medical Home Implementation Resource Tutorials Available for Viewing! The National Center for Medical Home Implementation (NCMHI) created video tutorials describing how to find and use three popular resources available to assist with implementation of pediatric medical home: the “Building your Medical Home” online resource guide, the new NCMHI Web site, and a collection of state-based pediatric medical home resources created in collaboration with the National Academy for State Health Policy. View the resource tutorials here! 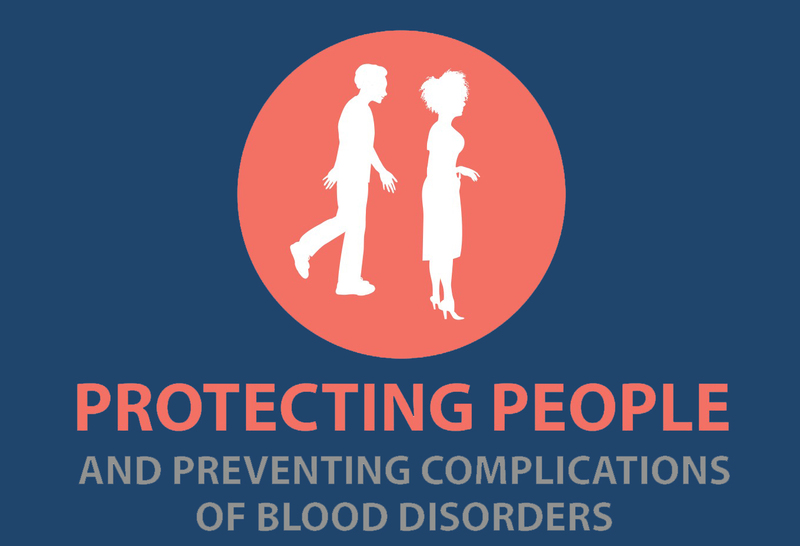 Public Health is for Everyone is new, one-stop resource to increase the capacity of public health professionals to create programs that benefit entire communities, including people who have a disability. 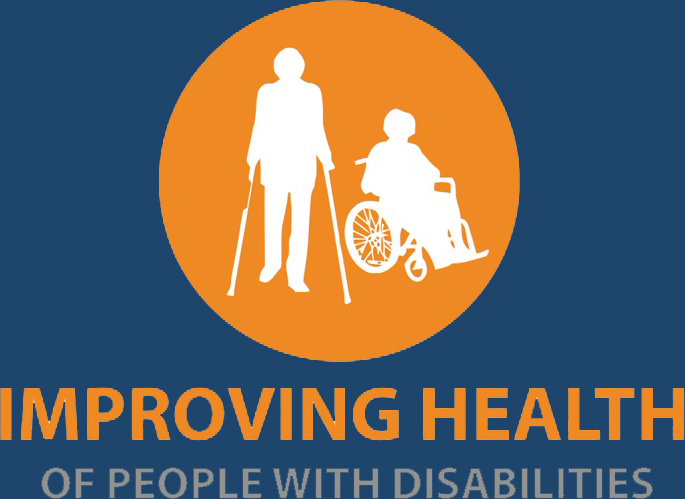 Users can search and browse disability and health related resources by their interests and professional needs. Resource topics include: Nutrition, Health care access, Physical activity, Emergency preparedness, Obesity, Accessibility, Tobacco, and general inclusion issues. Practical, hands-on resources such as field guides, factsheets, checklists, brochures and other tools are featured. To check out the new Public Health is for Everyone toolkit, please visit www.phetoolkit.org. Do you have a practical free resource to share? Submit a resource to further develop Public Health is for Everyone. Public Health is for Everyone was highlighted at the American Marketing Association Nonprofit Marketing Conference in July 2015 and in the Nation’s Health newsletter, October 2015 issue. News items may be submitted for consideration via email to acostalas@aucd.org. Send in updates on conferences, meetings, special awards and journal or research announcements for the next edition of the Friends of NCBDDD E-Newsletter! Submit program highlights with a short summary of 150-200 words to Anna Costalas by 1/15/2016. Photos and web links are encouraged! !